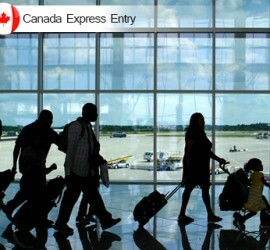 This entry was posted in Canada Canada Immigration and tagged Canada federal skilled trades program canada federal skilled worker program Canada Immigration canada open work permit Canada provincial nominee program canada work permit Canadian Experience Class live and work in Canada live in Canada work in Canada Work permit for Canada on February 3, 2015 by Blog Author. 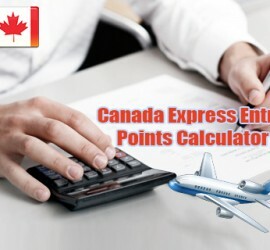 This entry was posted in Canada Canada Immigration and tagged Canada Post-Graduate Work Permit Canada Post-Graduate Work Permit Requirements canada work permit Canadian Experience Class Migrate to Canada settle in canada work in Canada on December 23, 2014 by Blog Author. 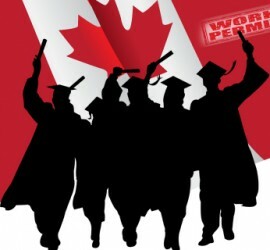 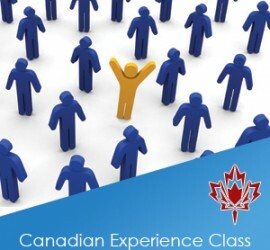 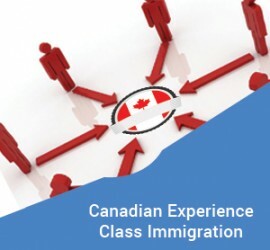 This entry was posted in Canada Canada Immigration Canadian citizenship and tagged Canada Immigration Canadian Experience Class Canadian Experience Class Process canadian experience class requirements CEC live in Canada work in Canada on May 22, 2014 by Blog Author.